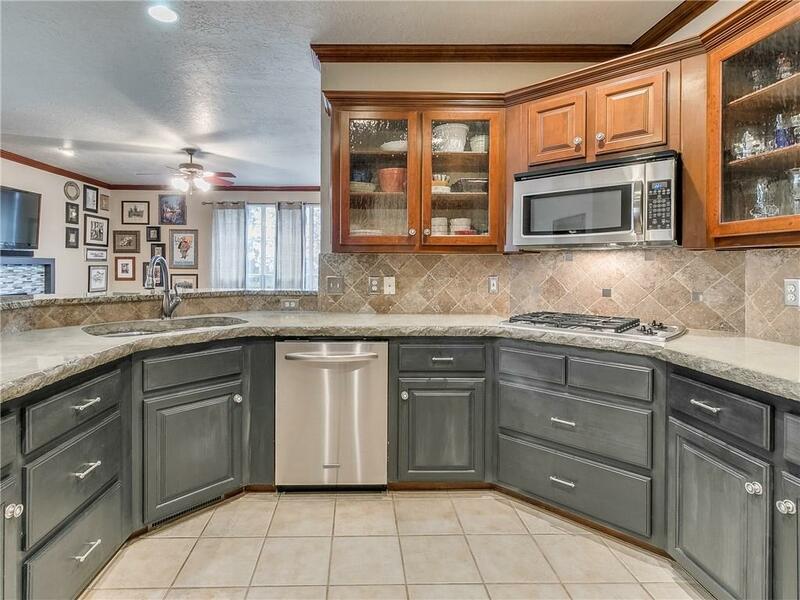 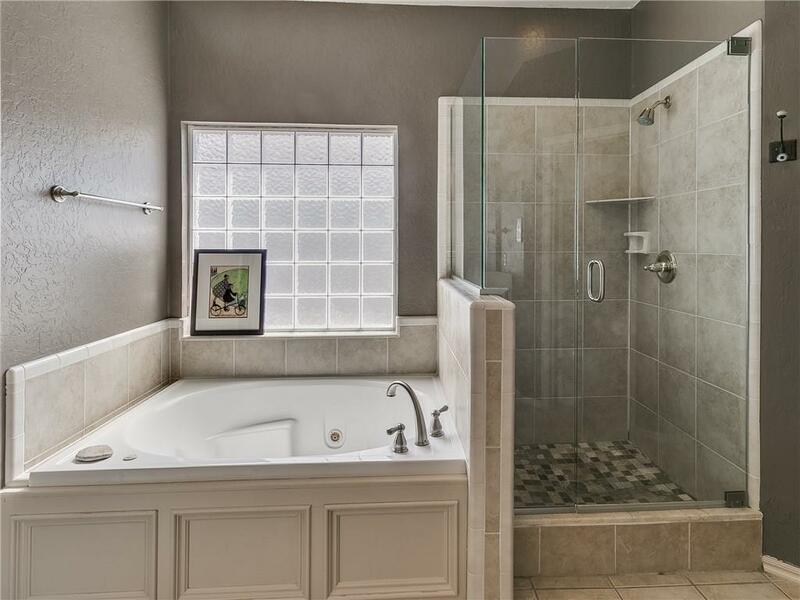 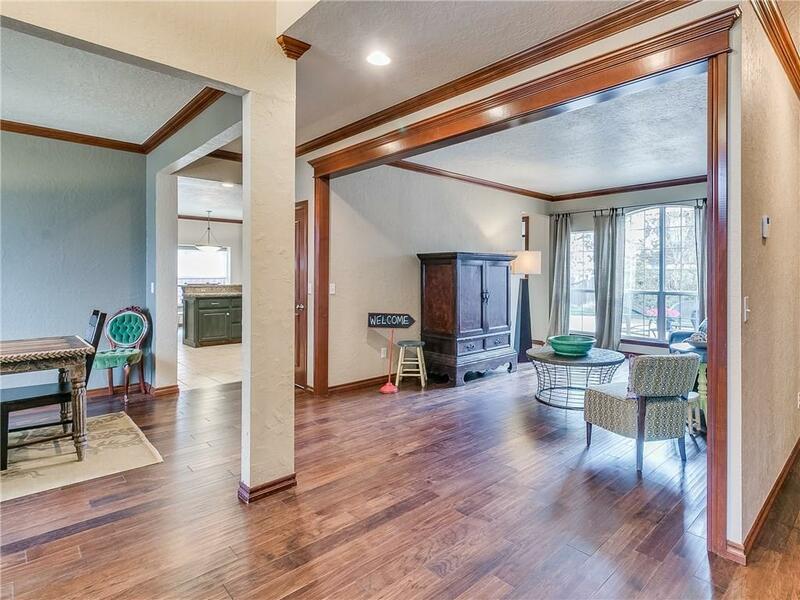 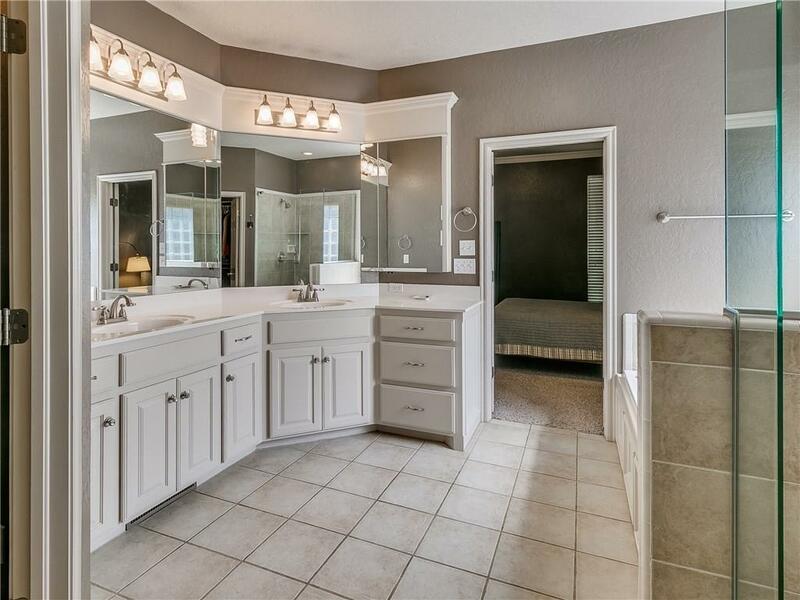 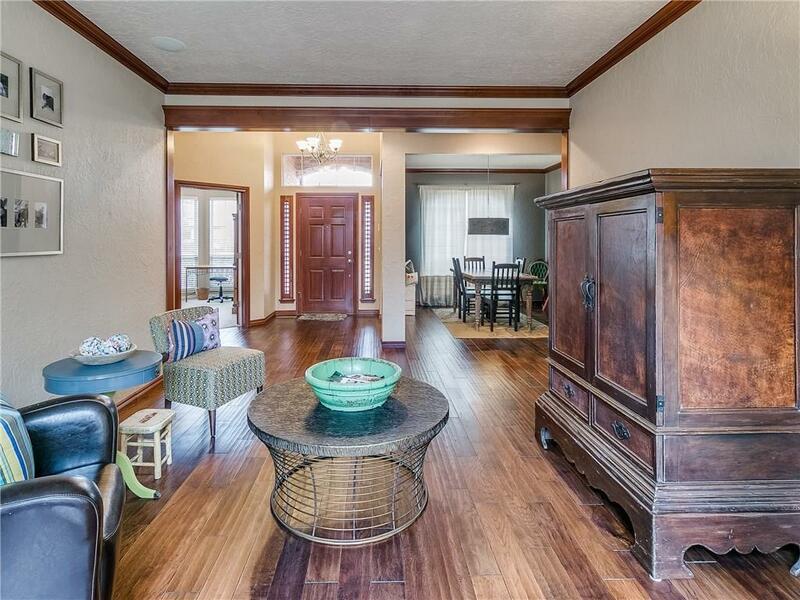 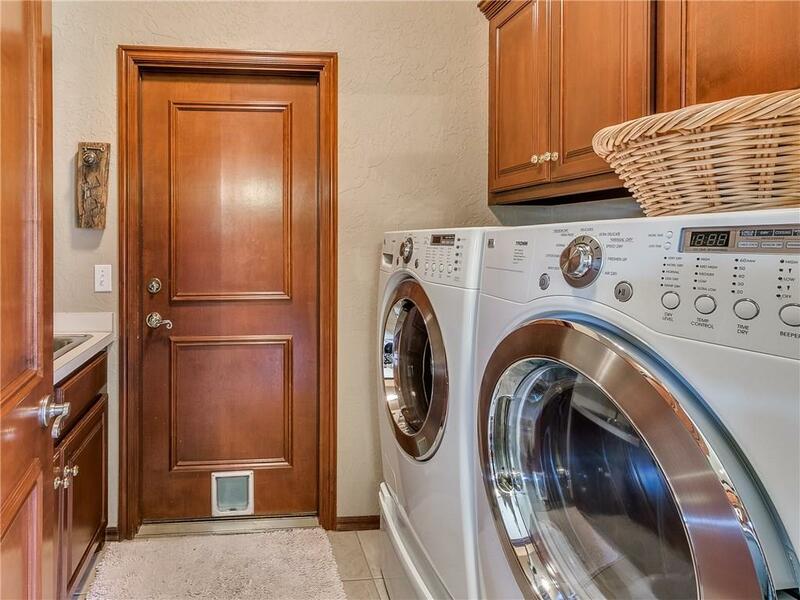 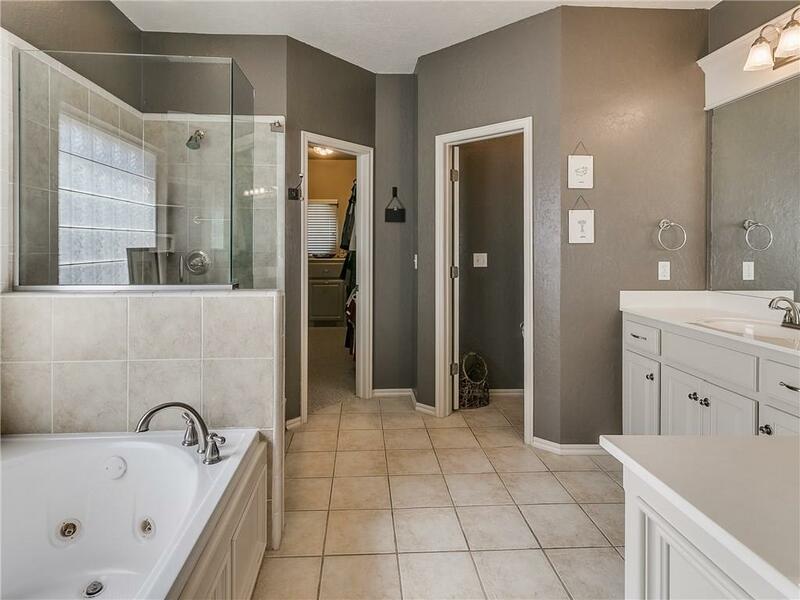 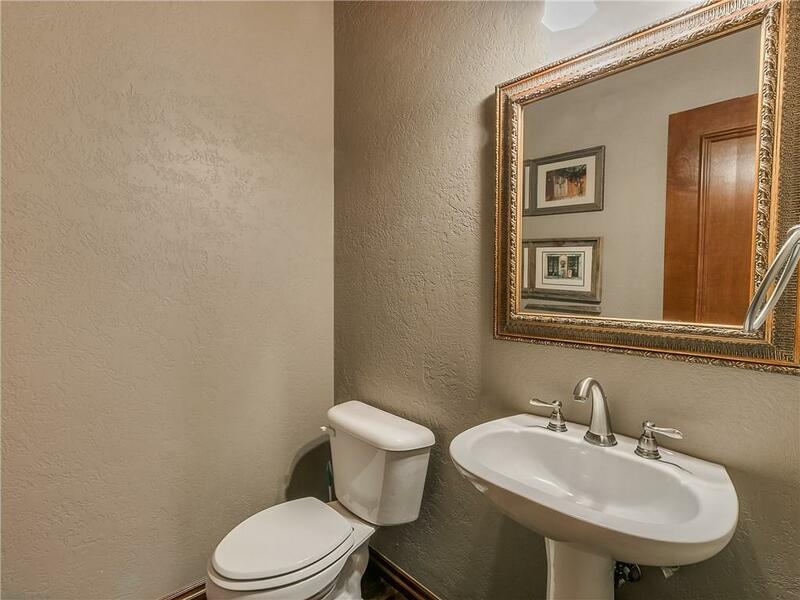 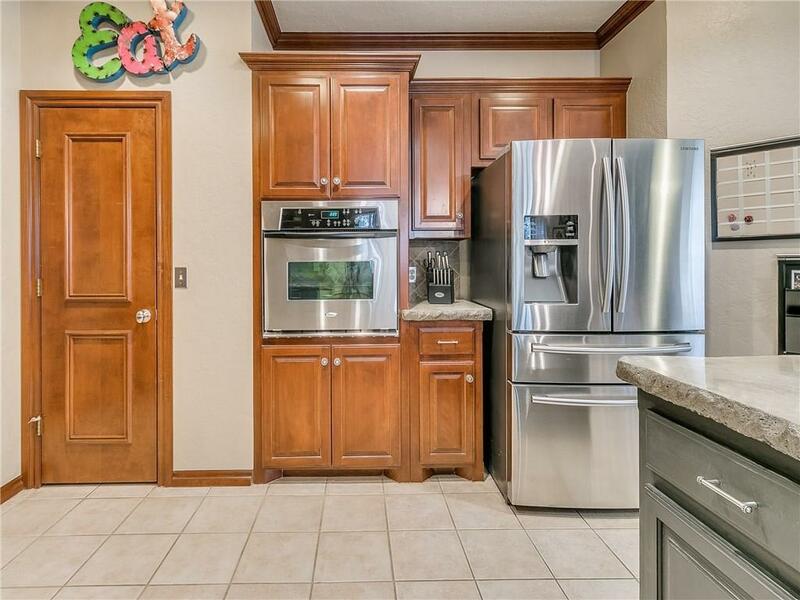 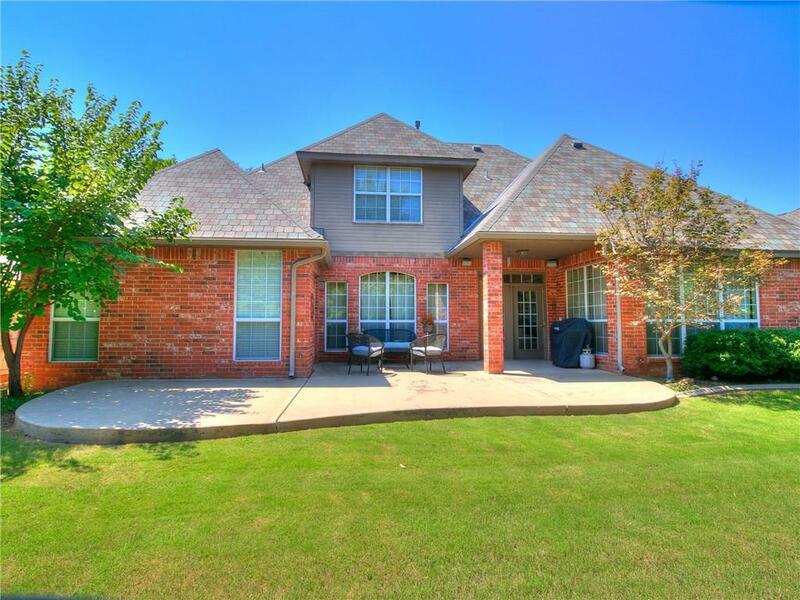 Beautiful Brookhaven home with many updates, located walking distance to Truman Elementary! 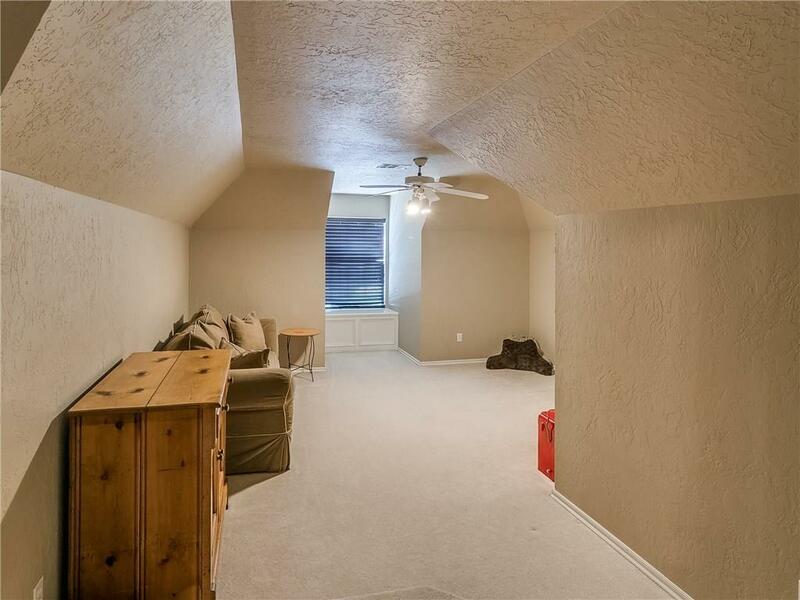 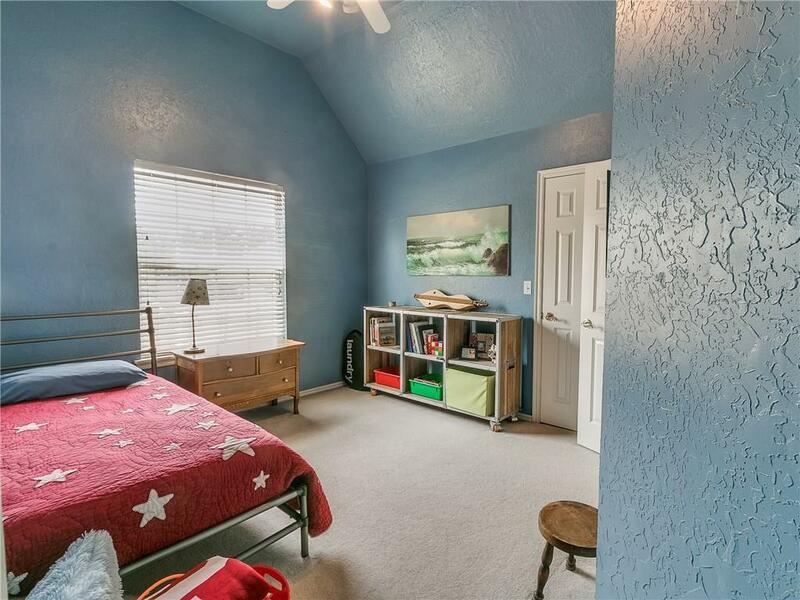 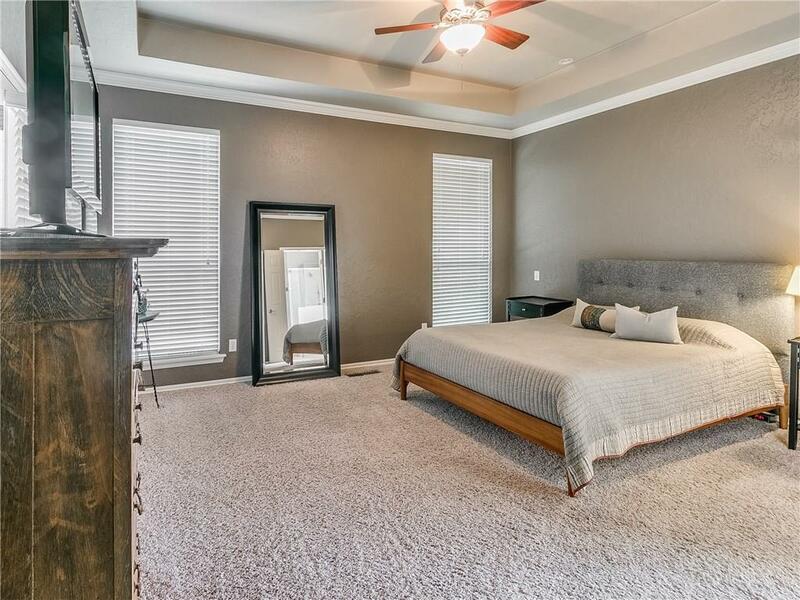 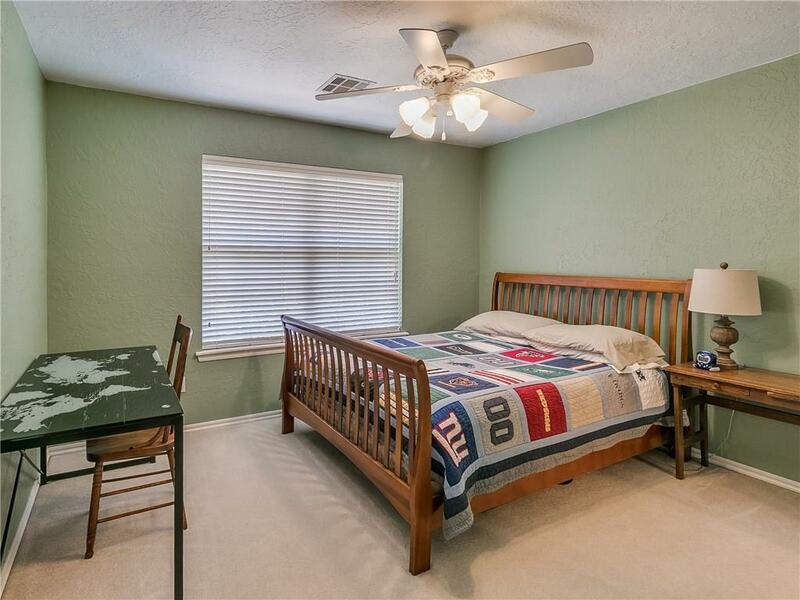 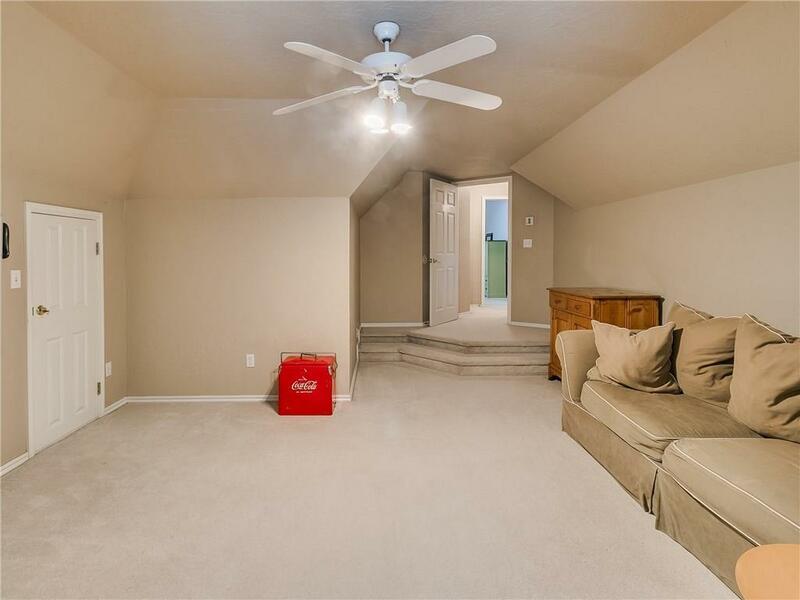 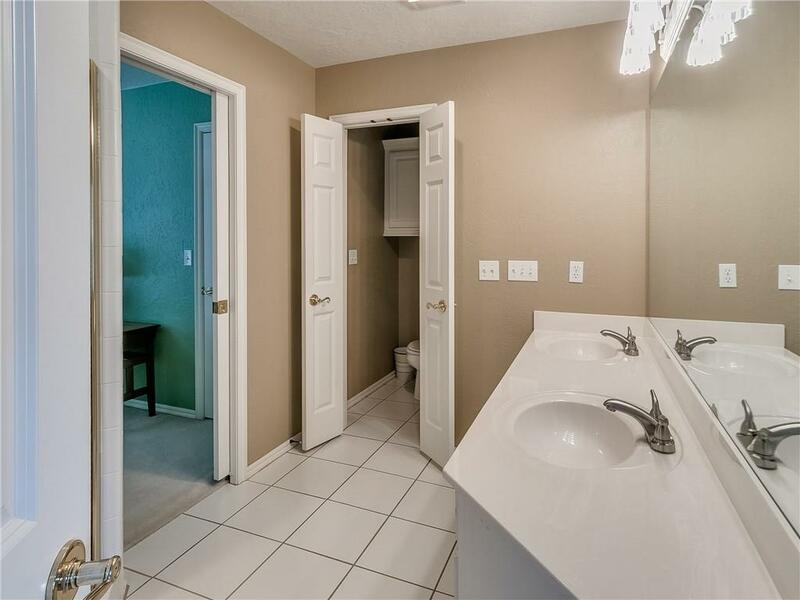 Offering a great split bedroom floorpan with master bedroom downstairs, 3 beds/2 baths and a game room up! 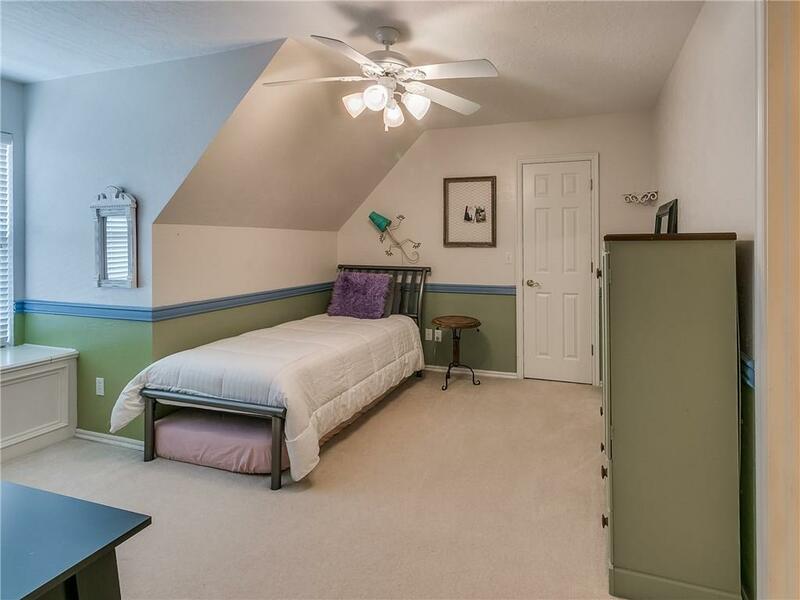 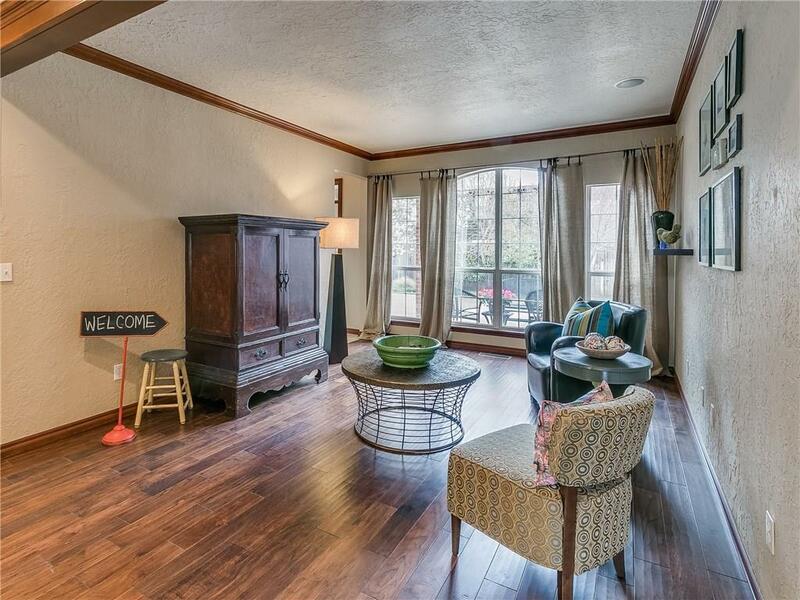 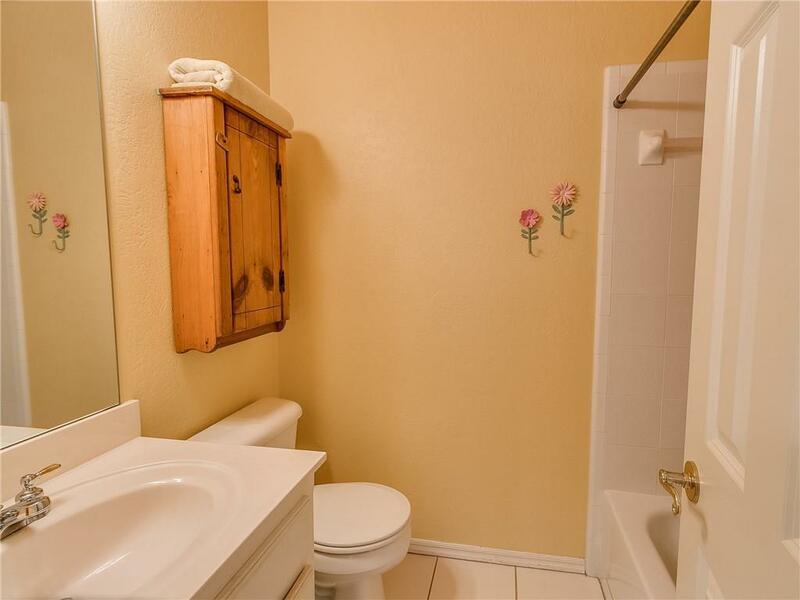 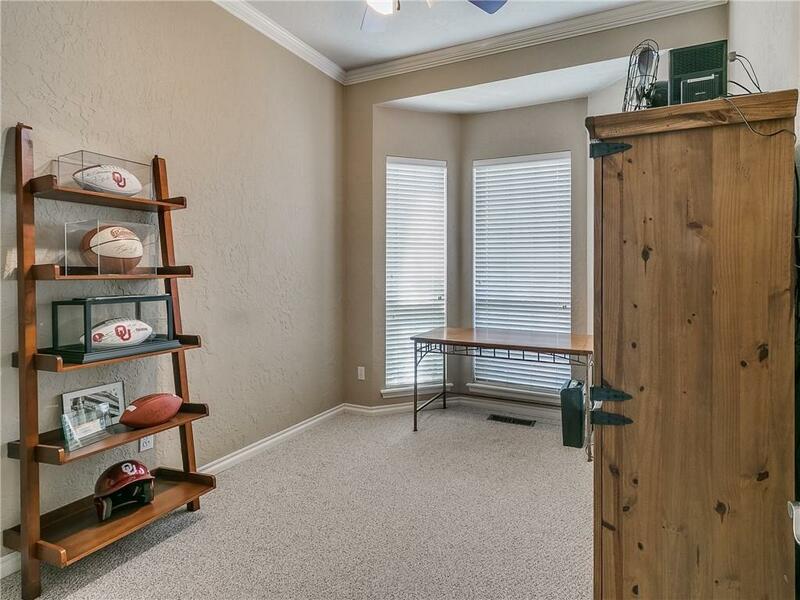 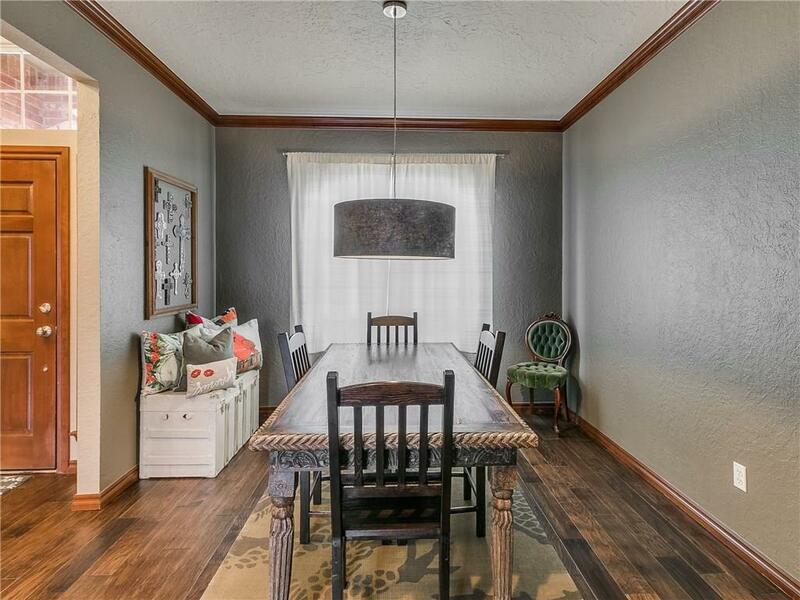 Additional rooms include a formal dining, formal living, study, powder bath, and family room. 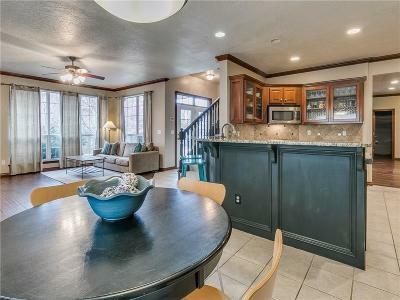 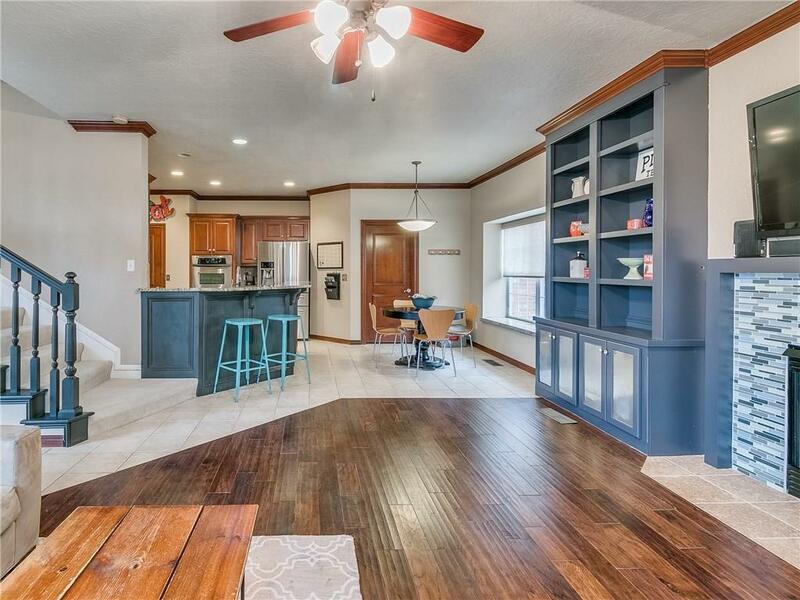 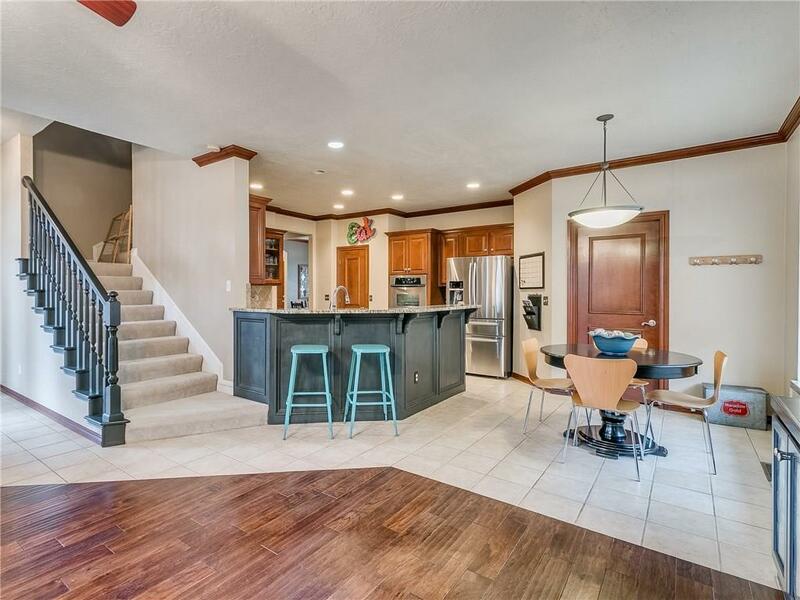 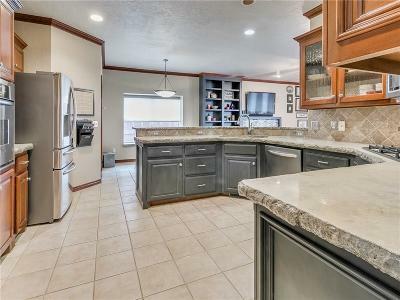 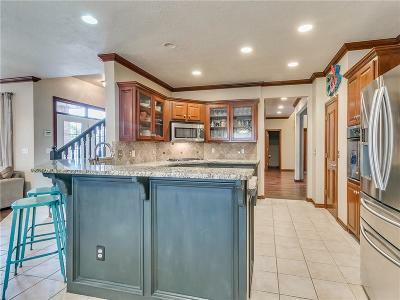 The open kitchen features stainless steel appliances, a gas range, beautiful concrete countertops, bar seating, breakfast area with window seat, and is open to the updated family room. 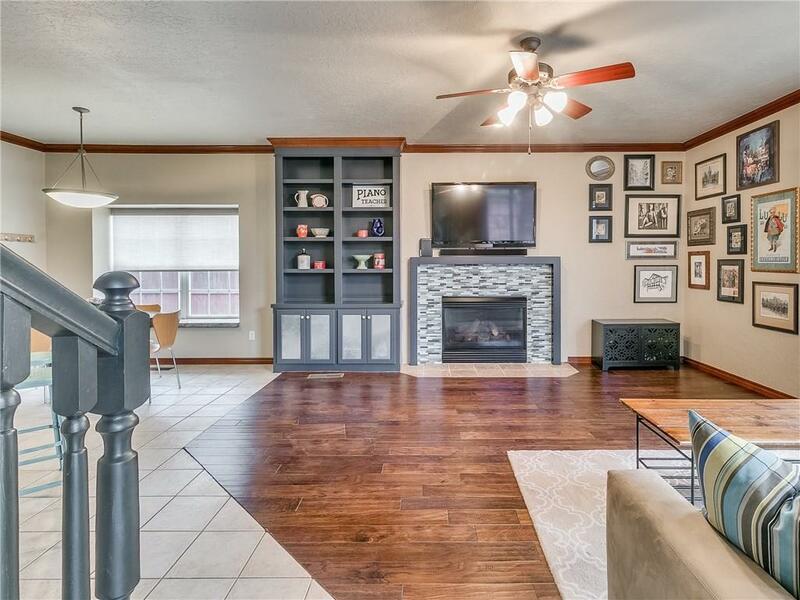 Additional updates include wood floors throughout, beautiful glass tile fireplace, in ground storm shelter, and a new roof with class 4 impact resistant shingles. 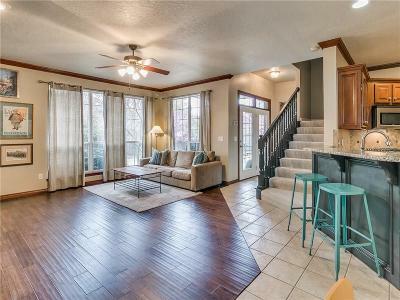 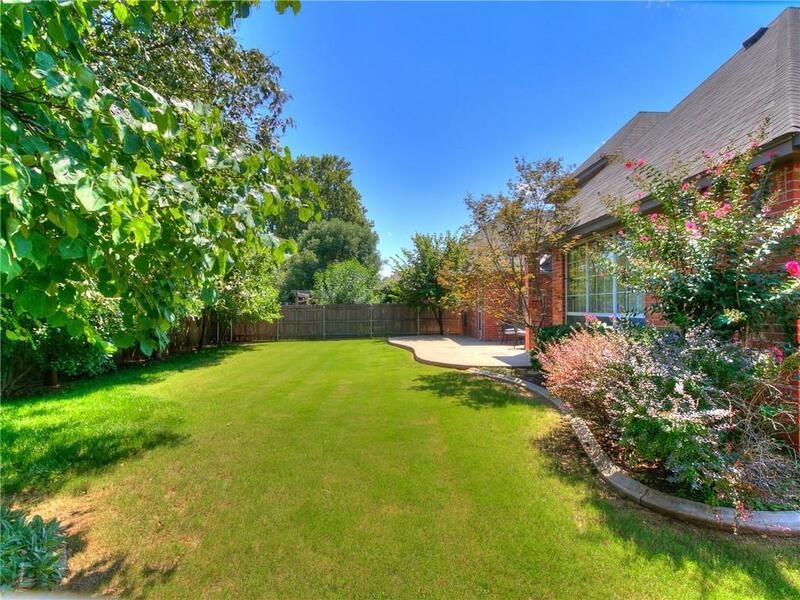 Enjoy the treed backyard from the spacious covered patio! 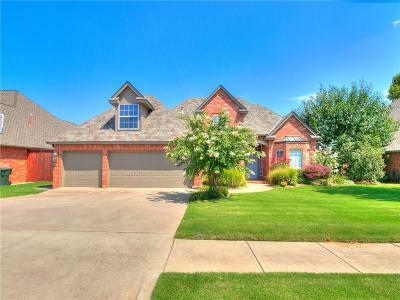 Sellers are offering $3000 incentive for buyer's choice of closing costs, updates, or price reduction!